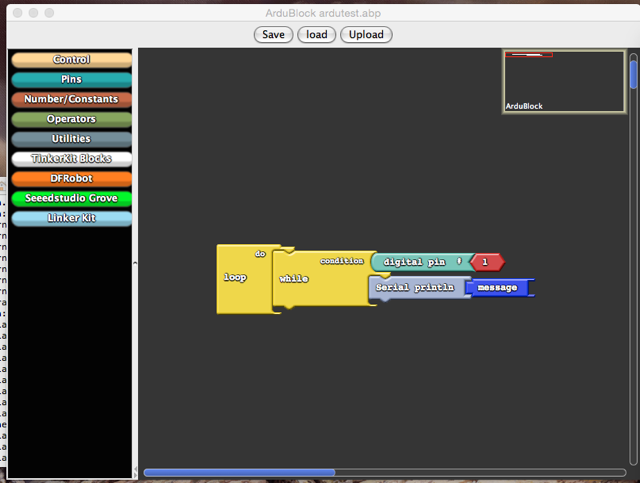 ArduBlock – an Arduino Puzzle like Code Builder. Another of the Scratch like interfaces. Might be another good candidate for the GRC or St. John’s Summer code school…. 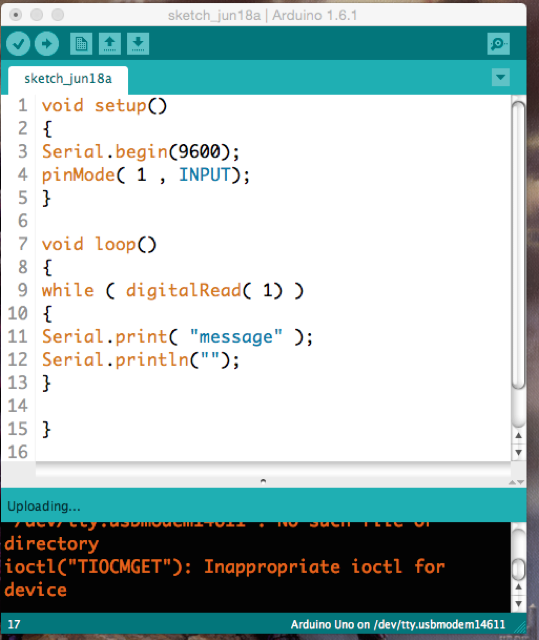 I still think the Arduino IDE is simple enough for beginners but this does carry over the work from the Scratch and AI2 demo’s…..